He Fiat Tipo of the XXI century It will be a saloon car body four doors, ie a sedan. 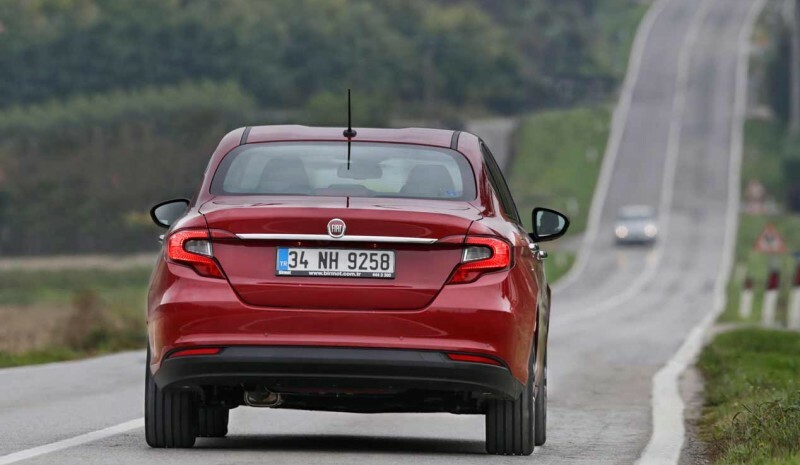 In the commercial range of the Italian brand, Fiat Tipo 2016 It will occupy the natural place that occupied the line. Except Turkey (Where it will call Aegea), the name of Kind and is the official name that Fiat will use to designate their new sedan. 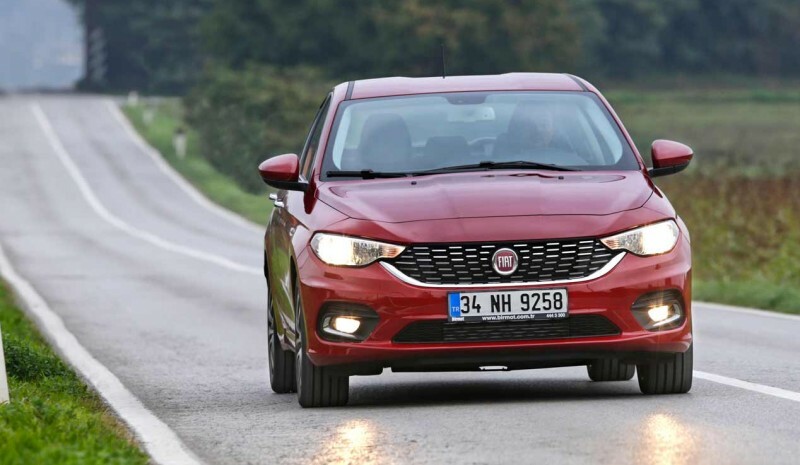 In essence, the Fiat Tipo It will be the same car that introduced the Italian firm in the past Istanbul Auto Show (Turkey), where he made his debut with the name of Aegea. The new Fiat Tipo 2016 It will be sold in a 40 countries belonging to the region EMEA (from Europe, Middle East and Africa). Thus, the Fiat Tipo It presents a body with something more modern and according to current design standards aesthetic style when compared with the Line. own Fiat insists that the new Kind It has been designed from its inception as a sedan. In terms of dimensions, it announces a length from 4.54 m, a width from 1,79 m and one height from 1,49 m, while distance between axis It is placed in the 2,64 m. On the official volume of cargo in the trunk, declared capacity 520 liters. Mechanical offer Fiat Tipo 2016 It will initially formed four engines, two petrol and two Diesel (These, supercharged and Multijet second generation technology) with power levels between 95 Y 120 hp. For diesel propellants, Fiat It ensures that the average consumption shall not exceed 4.0 l / 100 km. Depending on the engine, you can choose between manual and automatic boxes change. 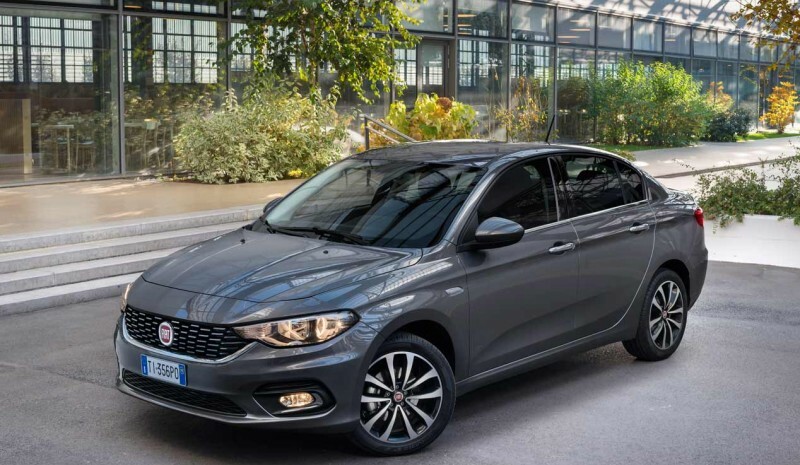 He Fiat Tipo 2016 It will take advantage of technical advances in terms of connectivity and entertainment already released by other consortium cars Fiat Chrysler Automobiles (or FCA). Namely, the new sedan from Fiat incorporate the multimedia information system, navigation, entertainment and connectivity Uconnect, in which the following are included as features and highlights: touch screen 5 inches in size, Bluetooth hands-free feature, message reader SMS, voice recognition, USB port, auxiliary jack with iPod integration and steering steering wheel. Optionally, you can add equipment rear camera parking aid and TomTom browser. 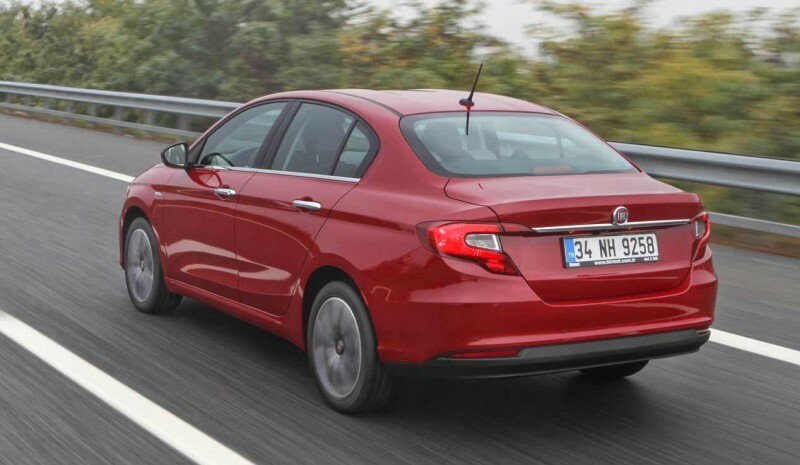 With the new Fiat Tipo, the Italian brand changes ostensibly course, to use this name for its new sedan. At past, specifically from 1988 to 1995, it was a utilitarian Fiat Tipo B segment went on to win the award Car of The Year in 1989. He offered Europe body with three and five doors and shared many technical elements with Fiat Tempra, one of the most popular sedans in the history of Fiat.